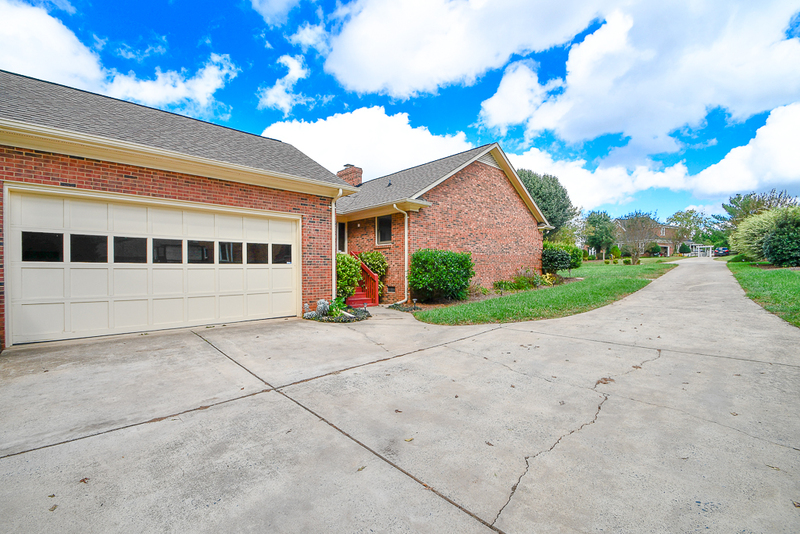 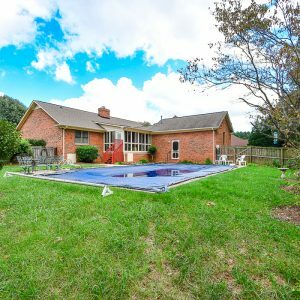 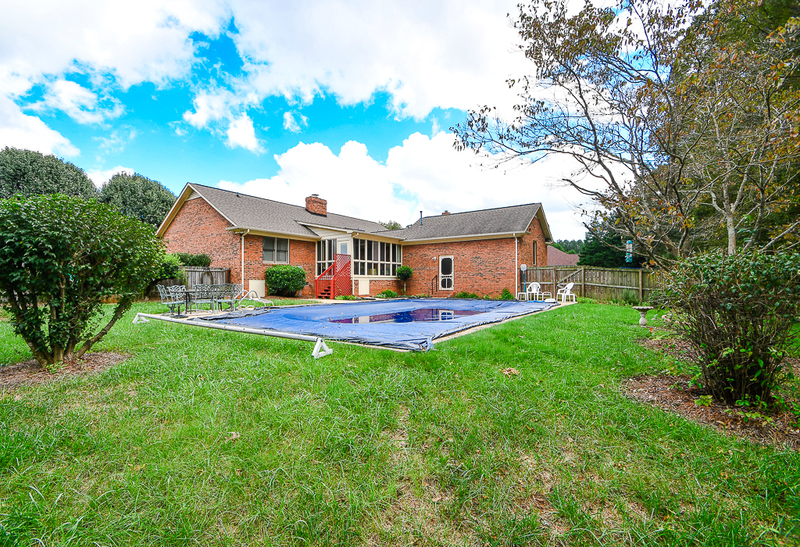 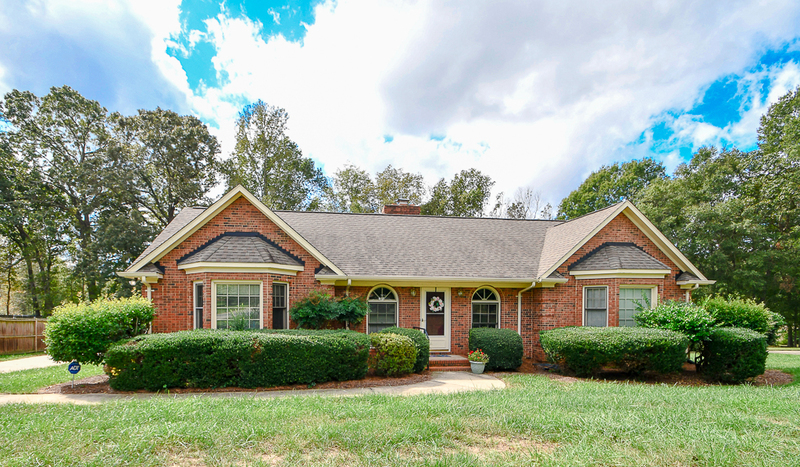 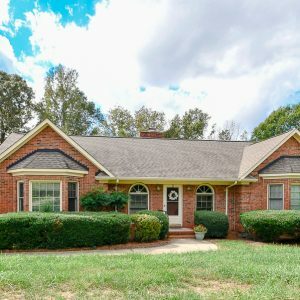 Beautiful all brick ranch home in a well-established community. 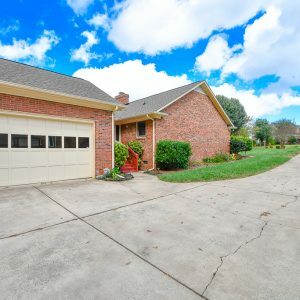 This home offers a spacious Great Room with a gas fireplace, oversized bedrooms throughout, a large Sun Room where you can sit and look into your private fenced in backyard equipped with an in-ground pool for you to enjoy. 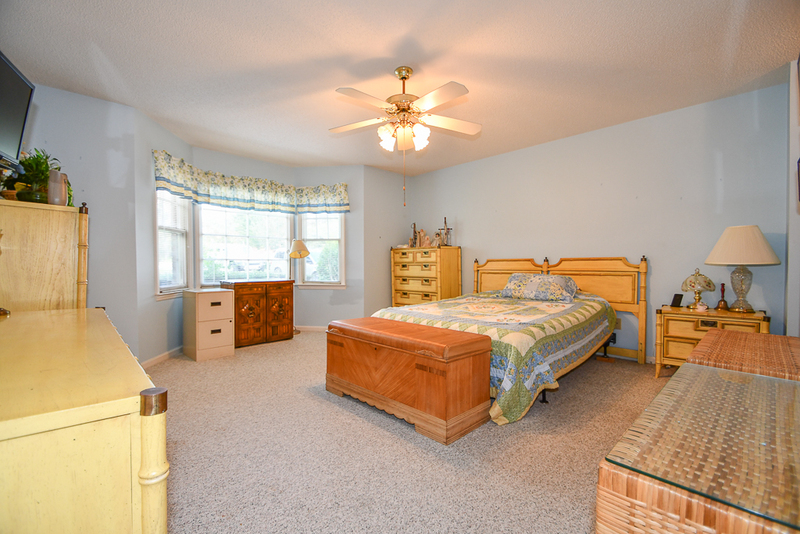 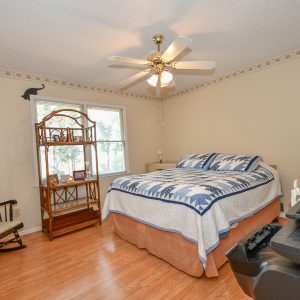 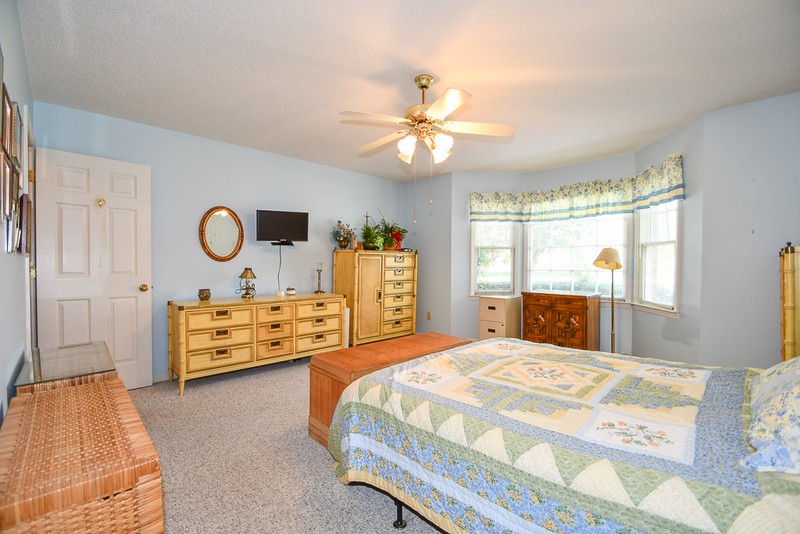 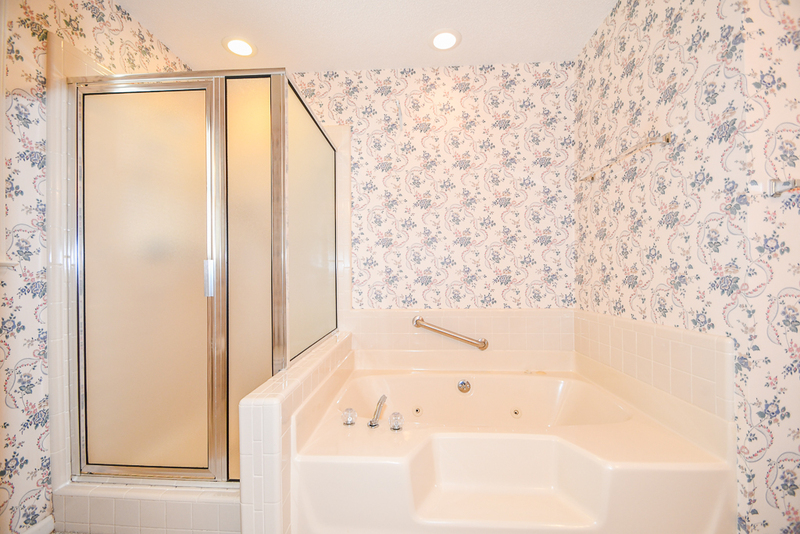 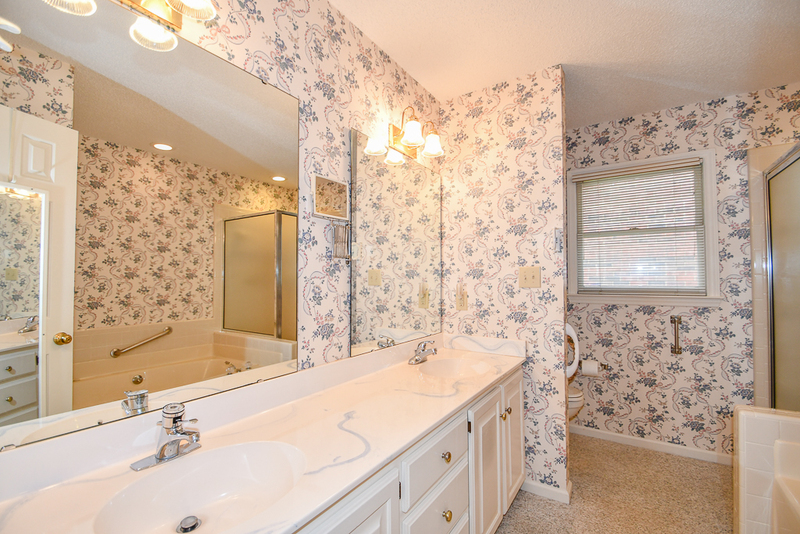 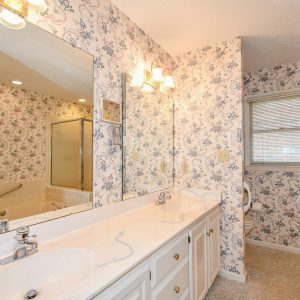 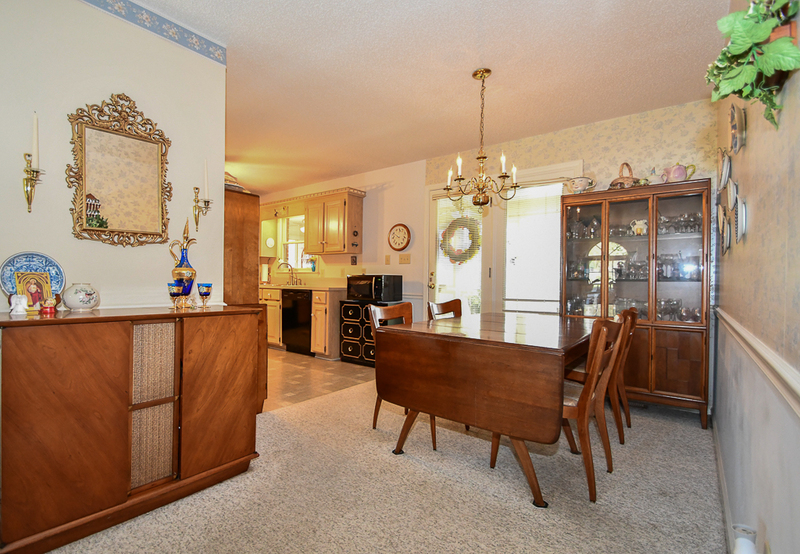 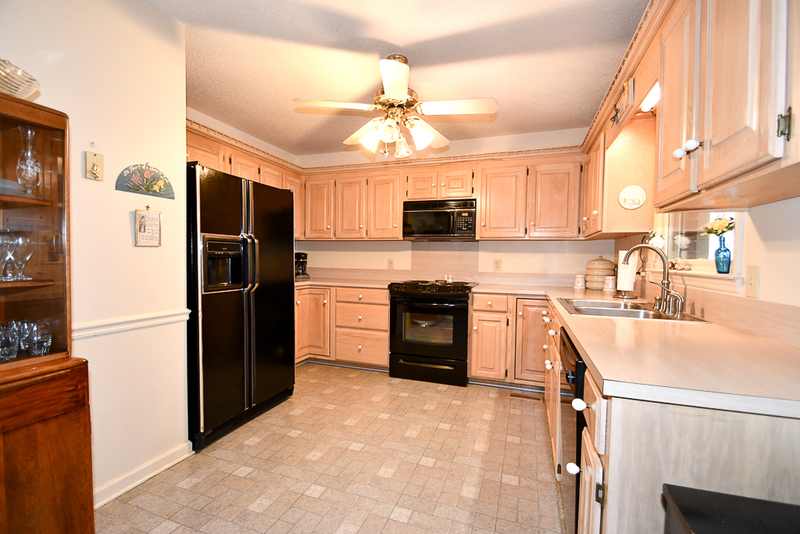 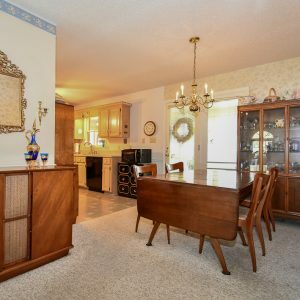 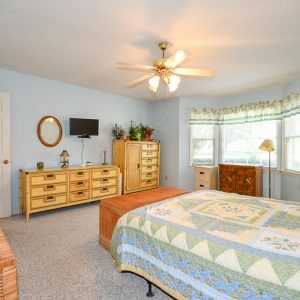 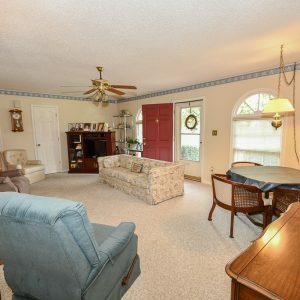 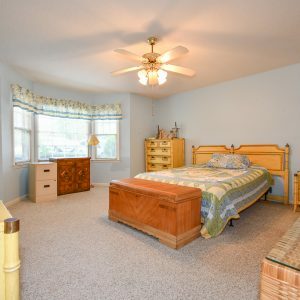 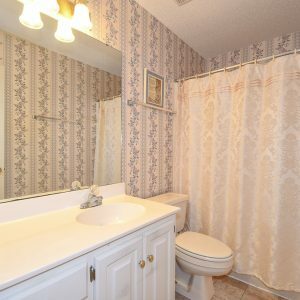 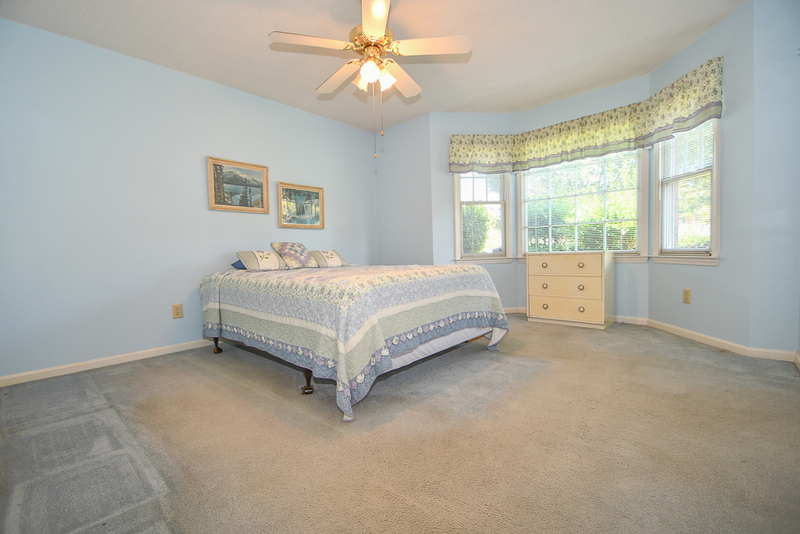 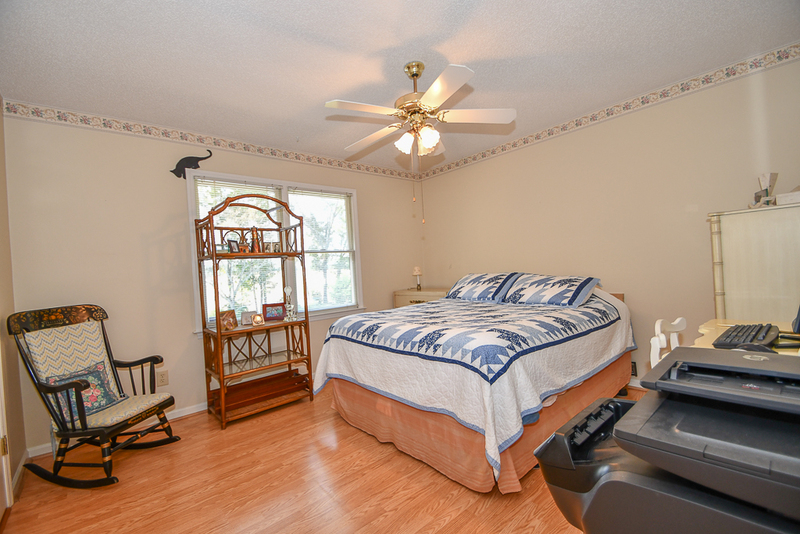 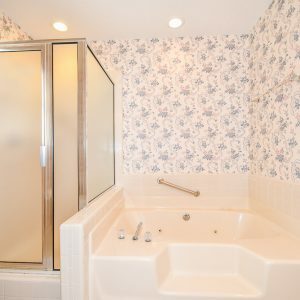 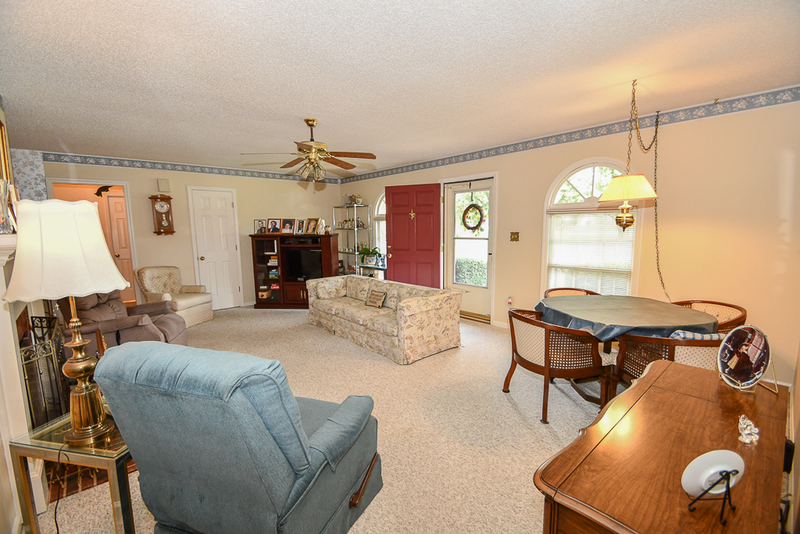 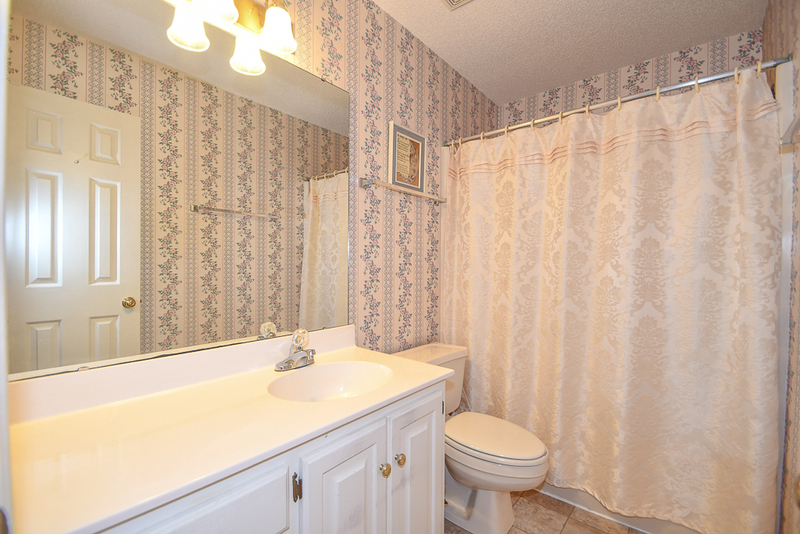 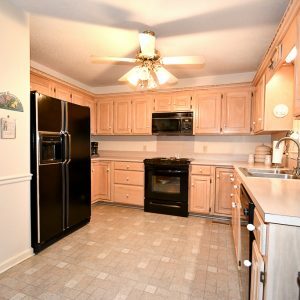 This home has been very well maintained over the years and will not disappoint.